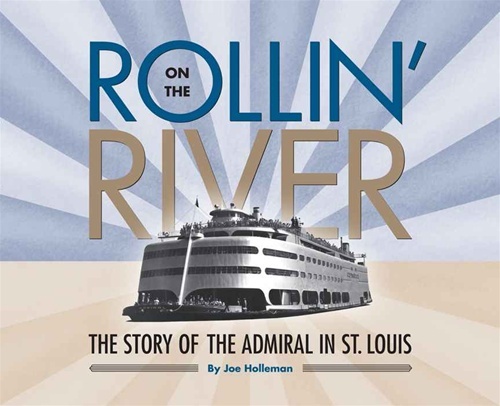 A lifelong St. Louis, Missouri resident, Gerald Dlubala researches and writes about topics including health and wellness, education, family matters, and the wonder, humor, and lessons of everyday life. He is especially fond of grilled food, and has come to believe that the art of grilling, good times, and a family atmosphere are eternally and historically connected. 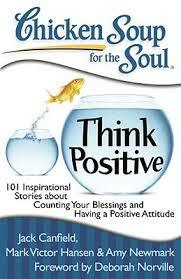 His work has been published in Chicken Soup For The Soul – Stay Positive, ParentUSACity.com, St. Louis Parent Magazine, St. Louis Post Dispatch, St. Louis Suburban Journals, High Performance Human/Achieve Magazine, St. Louis Commercial Journal, and St. Louis CEO Magazine. 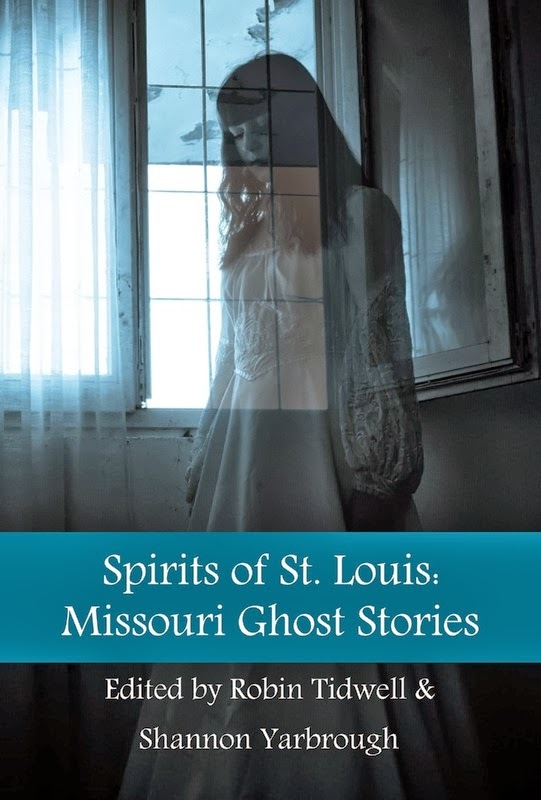 He is also a photographic contributor to Rollin’ On The River, The Story Of The S.S. Admiral In St. Louis, and has a personal, “ghostly” experience published in Spirits of St Louis, Missouri Ghost Stories. He currently writes for The Park Catalog Blog, aluminumbleachers.com, Bourbon and Banter, and Terrain Magazine.